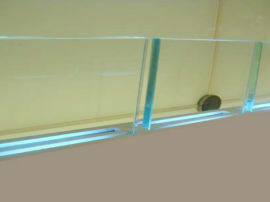 We stock a range of high quality clear float glasses that can be used in a variety of applications. 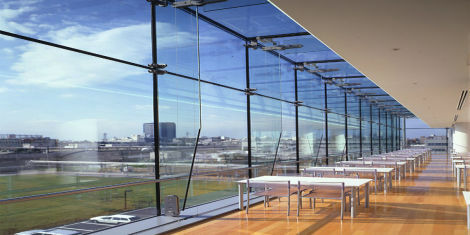 Our clear float glass offers the end user a stylish alternative to many conventional solid material choices. 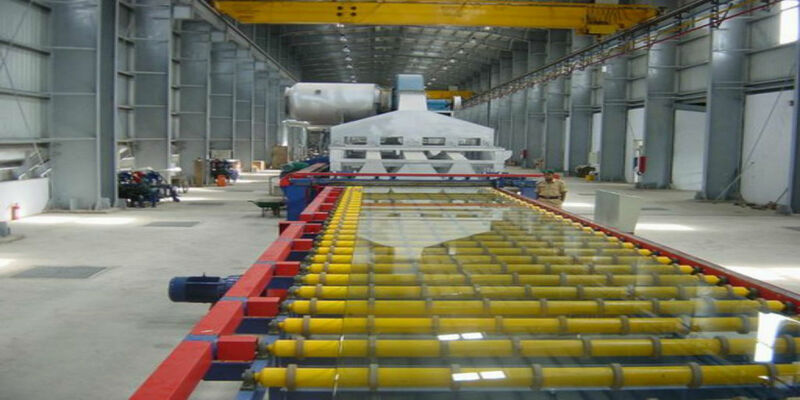 Clear float glass is commonly used in interior and exterior applications, in buildings to improve the transmission of daylight and to aesthetically improve a building and its surroundings. We recommend thicknesses over 6mm for commercial uses, where great strength, high daylight transmission, noise reduction or greater spans are required. 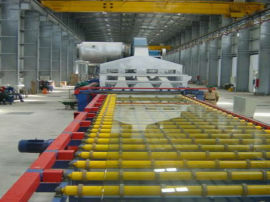 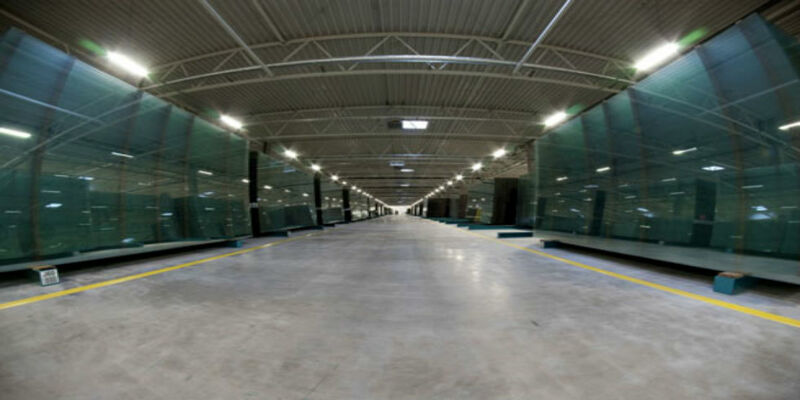 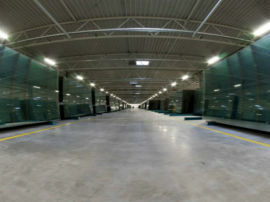 Clear float glass can also be toughened to add extra strength where extra safety is required. 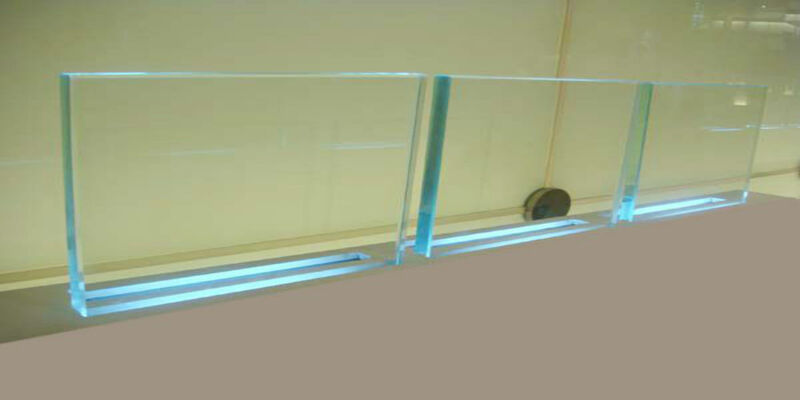 Please contact us to talk about our clear float glass.